I adore Mrs. Riley's writing style - she is gifted with prose in a way that transcends time. 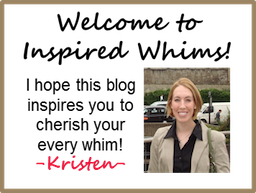 Each of her novels involve women from both modern day and days of old (mostly WWI and WWII eras), their lives interwoven and connected in some mysterious way. Don't want to give too much away, but I promise you'll be hooked! 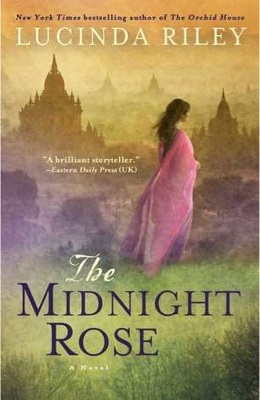 And now, she has a fourth book coming out in March - The Midnight Rose. I simply cannot wait! 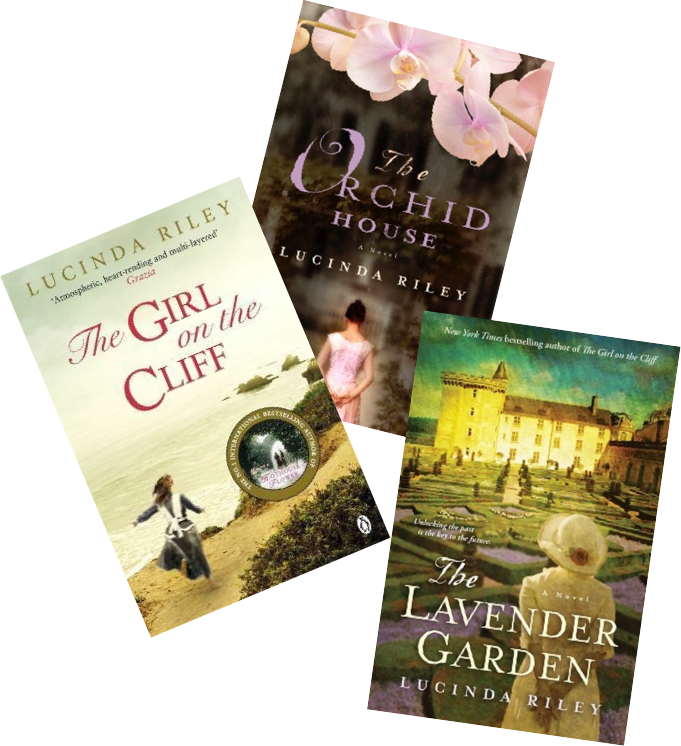 Anyone else love Lucinda Riley's novels? Anyone else chopping at the bit for her fourth novel to be released on March 18? ?